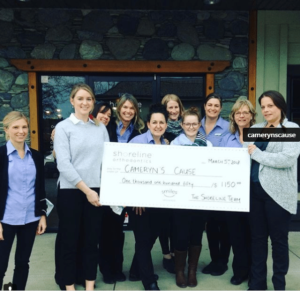 Casual Friday’s Support Cameryn’s Cause in Campbell River! 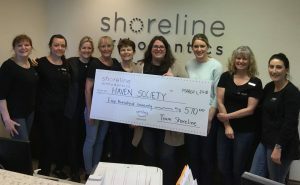 Casual Friday’s Support the Haven Society in Nanaimo! 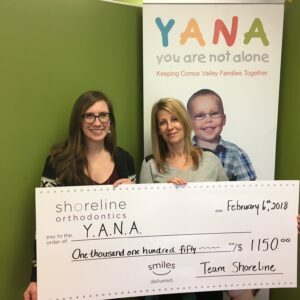 Casual Fridays Support YANA Comox Valley! "I really care about the people who trust their teeth to me. 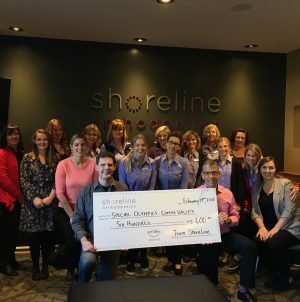 When you come to Shoreline Orthodontics for treatment you are more than a patient, you are part of the family."